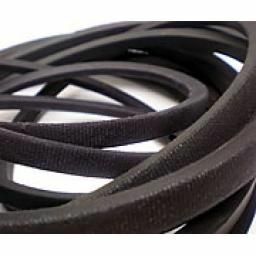 Belt characteristics ensure high performance in heavy duty, continuous run applications. Polycholorprene wrapped for fire resistance in the event of slippage. Available from 250mm to 160m in circumference.